The 2016 Summer Olympics will be held in Rio de Janeiro, making Brazil the first South American country to win the bid for the Olympic Games and the second in Latin America, after Mexico City in 1968. For Brazil, this represents an entrance into the international community as a true economic powerhouse. While Sao Paulo is Brazil’s main economic center, Rio de Janeiro represents the culture and beauty of what is Brazil. Rio is a beautiful city that affords its visitors magnificent landscapes and a nightlife that simply glows with energy and lights. The Olympics are the World’s largest and arguably the most important sporting event. This event has led to Rio receiving a major facelift in anticipation of the millions of guests the city will receive. The city will receive about 10,800 athletes alone, so one could imagine the influx of people and business activity that the Games will attract. The Rio 2016 Olympic Games’ Logo was designed to represent harmonious diversity, contagious energy, passion and transformation, the Olympic spirit and exuberant nature. It is a symbol that displays the key characteristics that Rio de Janeiro represents. It exemplifies the rich culture, the status quo and the transformation that is occurring today in Rio and the rest of Brazilian society. The PLG Feature Article this month is on the growth and success of Brazil, as well as the importance of utilizing translated materials to penetrate the market. The April project highlight showcases GPA, Specialty Substrate Solutions and their use of Portuguese translations to aid them in communicating to the Brazilian market. Precision Language & Graphics, Inc. has worked hand in hand with GPA, Specialty Substrate Solutions to enhance their ASK GPA marketing materials. More specifically, these ASK GPA materials were translated into Spanish and Portuguese. The significance of having Portuguese translations is highlighted in this month’s Feature Article, but its main focus is to penetrate the Brazilian market. 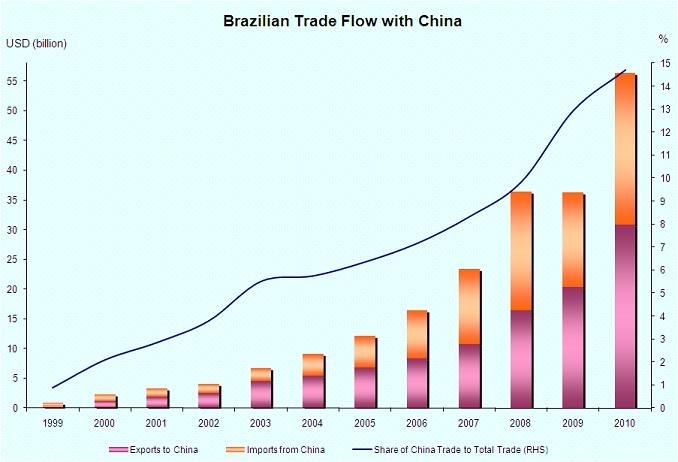 Brazil is currently a global superpower fueled by industry and agriculture. This industrial powerhouse is continuing to grow day by day, and GPA is ensuring that their marketing materials are available in the country’s native language. This is just one aspect of GPA’s complex marketing strategy.